3 species in the Butterwort genus (Tätört). 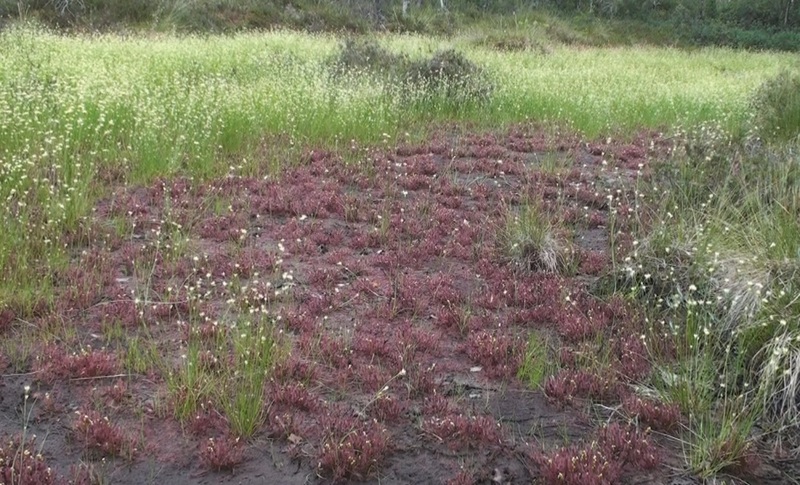 6 species in the Bladderwort genus (Vattenbläddra/Blåsört). 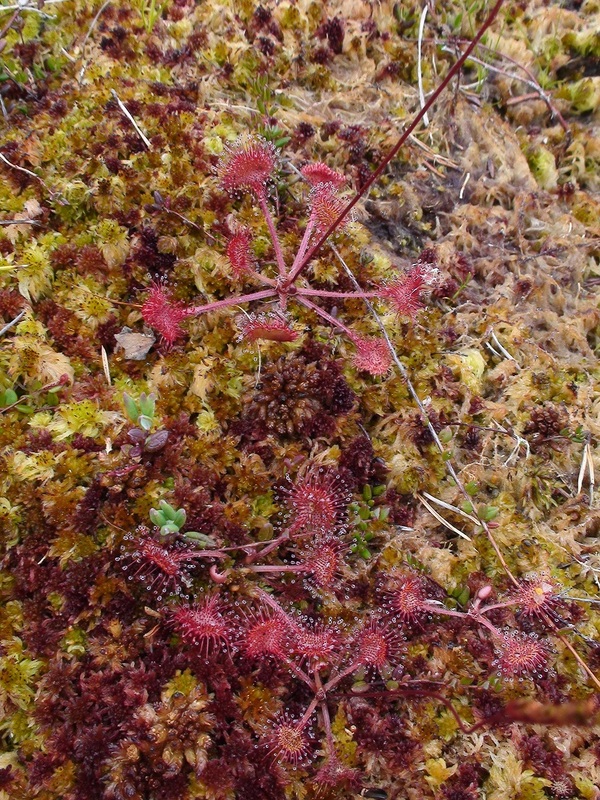 these belong to the Sundews (Sileshårsväxter). For more information go too the site Virtuella floran . 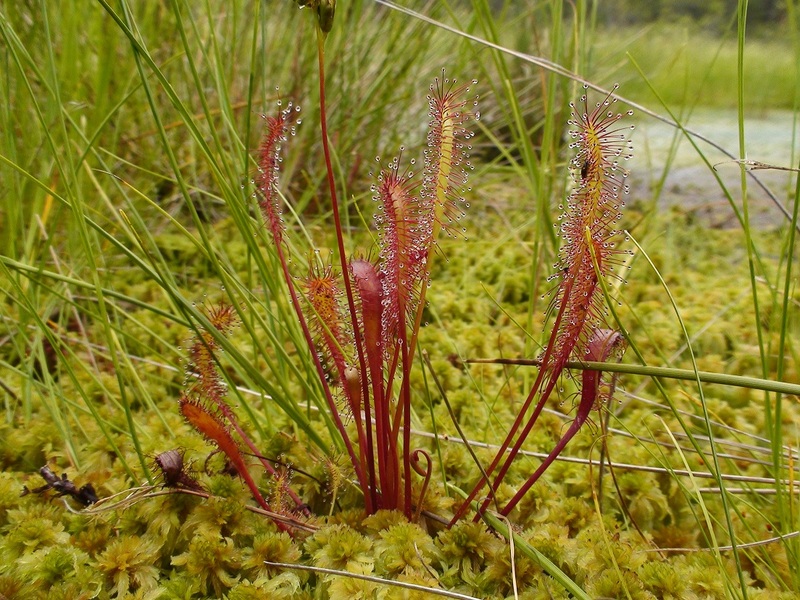 There also growing some American Trumpet Pitcher in the wild in Sweden.